Flanked by vernal green paddy fields and possessing a laid-back vibe, the rural town of Tissamaharaya has some interesting things to do up her sleeves. Read onto find out more. 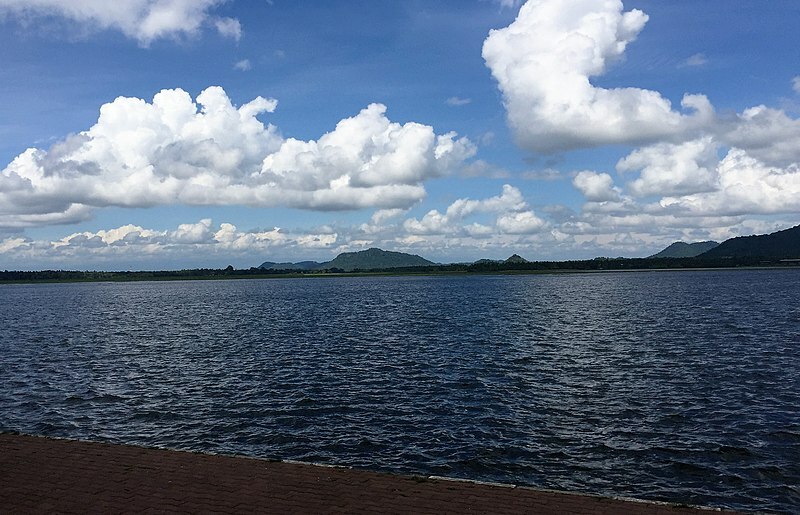 Spend a few hours drifting serenely on the picturesque lake upon a raft, fishing the local way. Fishing gear will be provided, all you have to do is sit back and relax while basking under the warm sun. 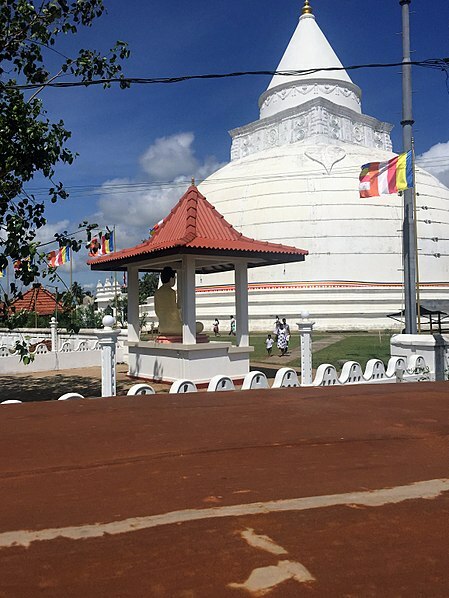 Paying a visit to the Tissamaharama Raja Maha Vihara is a definite must during your time there. The Buddhist temple was built in the 3rd century BC. and was consecrated by the Lord Buddha himself. A nature lover? Then book a safari and set off on an exciting trip at the Bundala or Yala National Parks located in the vicinity. If you are staying at a Tissamaharama hotel including the likes of Kithala Resort, the staff will be happy to arrange the excursion upon request. Keep your fingers crossed to catch a glimpse of the elusive Sri Lankan leopard! Simple, nutritious and bursting with spicy flavour, the local cuisine which consists of rice, curry and fresh fish from the lake are sure to set your taste buds tingling. Join a cooking class held at a local home and learn how to make some traditional Sri Lankan dishes to impress your friends and family back home. Previous Post Must see attractions in Johor Malaysia – For a Fun-filled vacation experience! Next Post Why you should visit Vietnam – Nature, adventure, and romance in abundance!